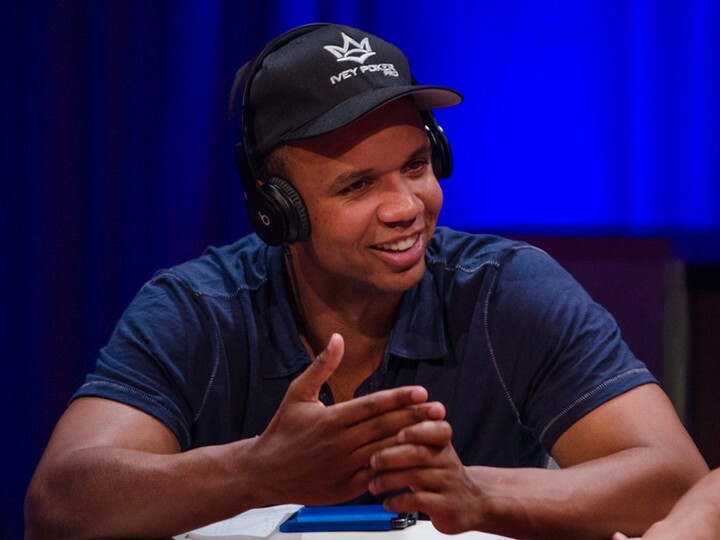 It looks like Phil Ivey may take a hit to his net worth after a judge ruled that he “broke the rules of gambling as defined in [New Jersey]” when winning $10 million from the Borgata in 2012. But, Ivey and his companion Cheng Yin Sun were found not to have committed fraud as Borgata had alleged. Borgata must now outline what it believes to be the damages it suffered and then Ivey will have a chance to respond before a final determination is made. For in depth details, read John Brennan’s article at North Jersey.com and Wayne Parry’s coverage for The Associated Press.